Do you want help with alcohol or drugs? 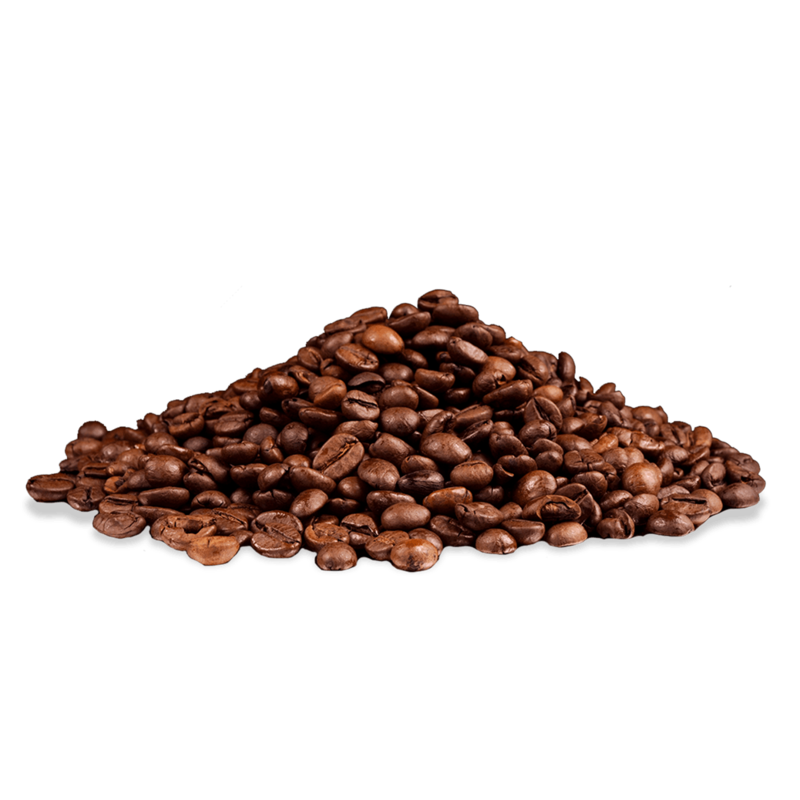 Caffeine is a drug which comes from the leaves, beans or nuts of different plants. It is a stimulant drug which means that it speeds up the brain and nervous system. In addition to being present in energy drinks, caffeine is also found in coffee, chocolate, tea and some soft drinks. The caffeine content of drinks where it is found naturally (tea, coffee, chocolate) can also vary widely depending on how they are prepared. Some prescription and over the counter medications may also contain caffeine, such as cough medicine, headache tablets and slimming products. Caffeine can affect people in different ways and how it does depends on how much you consume and your height and weight, whether you have caffeine often, whether you have caffeine on its own, with food or with other drugs (including alcohol). The effects of caffeine can also depend on your general health, if you are pregnant or breastfeeding and your mood. Tap a body part to learn more of the effects energy drinks & caffeine places on your body. your digestive system produces more acid. Large amounts of caffeine may make the problem worse for people who already have heart problems or anxiety disorders. Energy drinks and energy “shots” have become increasingly popular in recent years. Many people consume them with the belief that they will assist in endurance, concentration and stamina. People might not know that energy drinks, and particularly energy “shots”, can contain high levels of caffeine or ingredients containing caffeine such as guarana plant extract. It is important to be aware of how many energy drinks or energy ‘shots’ you have consumed, so that you can keep track of your overall caffeine intake. Children and young people should limit their intake of caffeinated drinks. Energy drinks are required by law to indicate their caffeine content on the label, however the level can vary. Alcohol is a depressant drug that slows down the brain and nervous system. Mixing alcohol with any other drug can be risky. Mixing energy drinks with alcohol can place your body under stress. energy drinks (and caffeine) you consume.  This can increase the risk of caffeine toxicity. Is caffeine a problem for you?